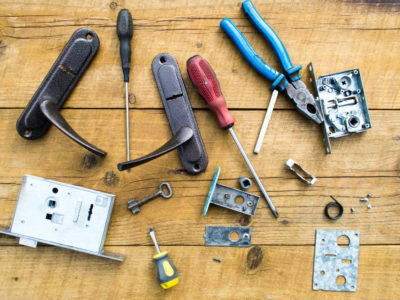 Services include: Door lock repair and replacement, safe opening, master key systems, house, car or door lockouts, the repair or replacement of most major brand locks, rekey services, ignition repair or key replacement for most cars. Need a locksmith but unsure about how much it will cost? 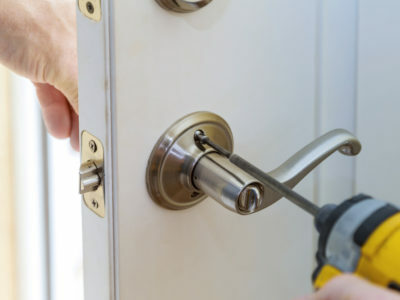 Star Locksmith provides a free estimate for any locksmith service you may need. Call us now at 215-488-1184 or complete the form below to get a free estimate! 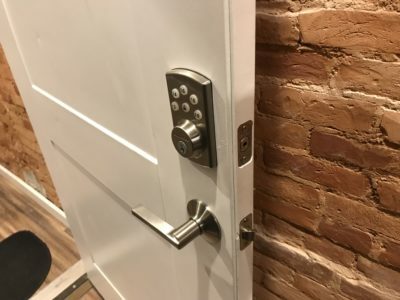 Why Choose Star Locksmith Philadelphia? We provide locksmith services around the clock, 24 hours a day, 7 days a week. We answer your calls right away and are on your way immediately. Our prices are affordable and reasonable without compromising quality. All of us at Star Locksmith live and work in the Philadelphia neighborhoods that we serve.